You can follow the discussion on How to Start a profitable Blog in 2019! without having to leave a comment. Cool, huh? Just enter your email address in the form here below and you’re all set. Hi there, I'm Gemma! 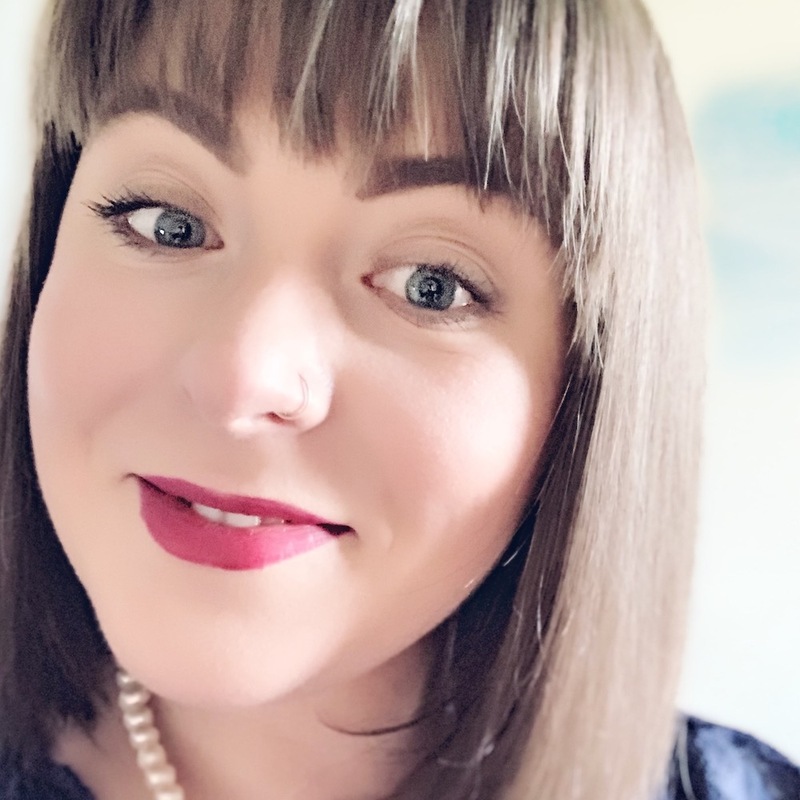 I'm a web developer & content creator who empowers aspiring female bloggers and entrepreneurs to turn writing as a hobby into a powerful online business. 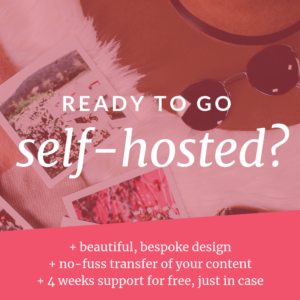 Ready to start your own blog?